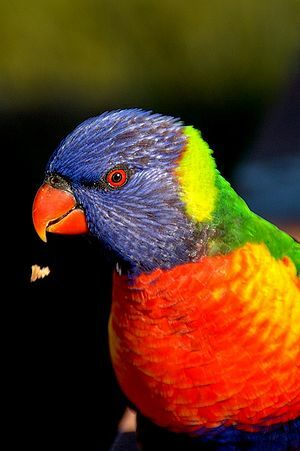 A parrot in beautiful colors. 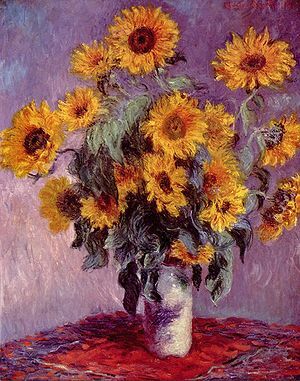 A painting by Claude Monet in vivid colors. 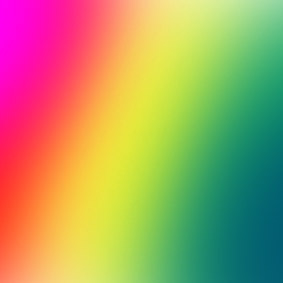 Color (BE spelling: colour) is the perception of the frequency (or wavelength) of light. In visual arts, color is used in painting and drawing. Painting and drawing is essentially the artistic application of colored substances (that contain pigments) to a surface, such as canvas or paper, to create a picture. Color is also used in color printing, color photography, color film and color television. Images that use only black and white and/or greyscale shades, are said to be "uncolored" because they have a saturation of zero in the HSV color system, which means their hue is undefined and their only distinction is their value. A monochrome image is one that uses only one hue of color, along with tints (mixtures with white) and/or shades (mixtures with black) of that color. Hue: the color's location on the spectrum. Saturation: how "dense", "intense", "bright" or "un-grey" a color is. Value: how light or dark a color is. While spanking drawings, comics, and photos are sometimes colored and sometimes not, spanking paintings, videos, and animations are practically always colored. A visual aspect of spanking is the reddening of the spankee's buttocks. Many spanking artists (e.g. Comixpank or Jay Em) like to depict brightly reddened bottoms. The Italian Spanking Art Pages have a tutorial on how to realistically digitally redden buttocks in photographs. This page uses content from Wikipedia. The original article was at Color. The list of authors can be seen in the page history. As with Spanking Art, the text of Wikipedia is available under a copyleft license, the Creative Commons Attribution Sharealike license. This page was last edited on 5 June 2008, at 17:49.